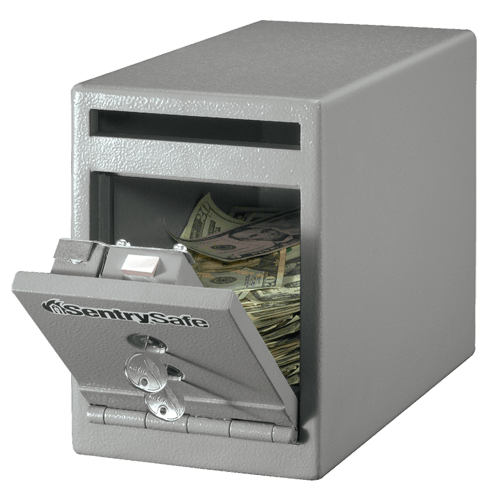 The UC-025K offers unbeatable security for your business needs. 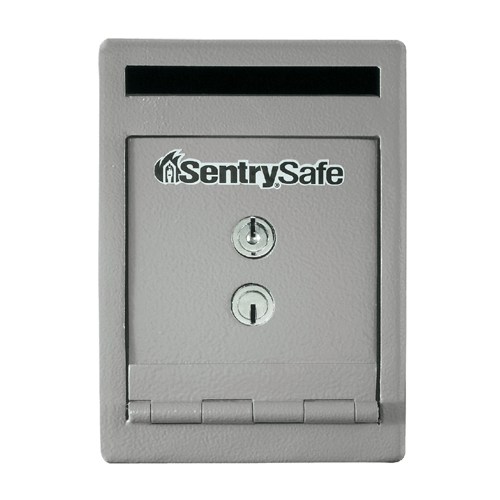 Equipped with a dual key lock and bolt down hardware to help prevent unwanted access. Requires both keys to access unit for added security.